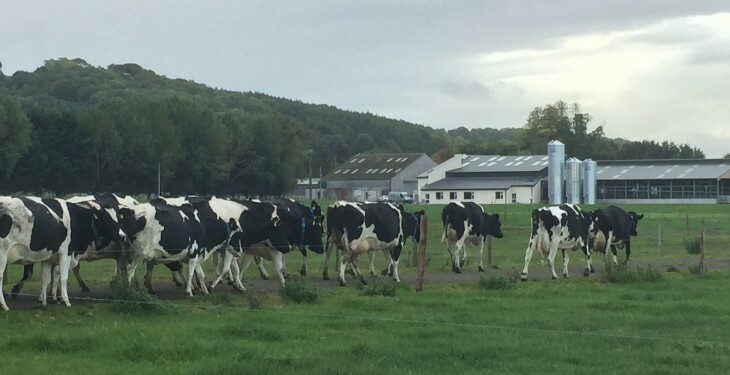 France is to seek measures to curb milk supplies in Europe, according to reports this morning. 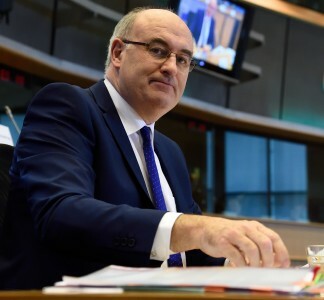 The French Government has submitted proposals ahead of a meeting of European Union Agriculture Ministers later this month. 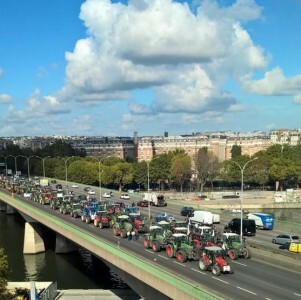 Recent weeks have seen extensive protests by farmers across France over falling incomes due to ongoing weakness in agricultural markets particularly dairy and pigmeat. 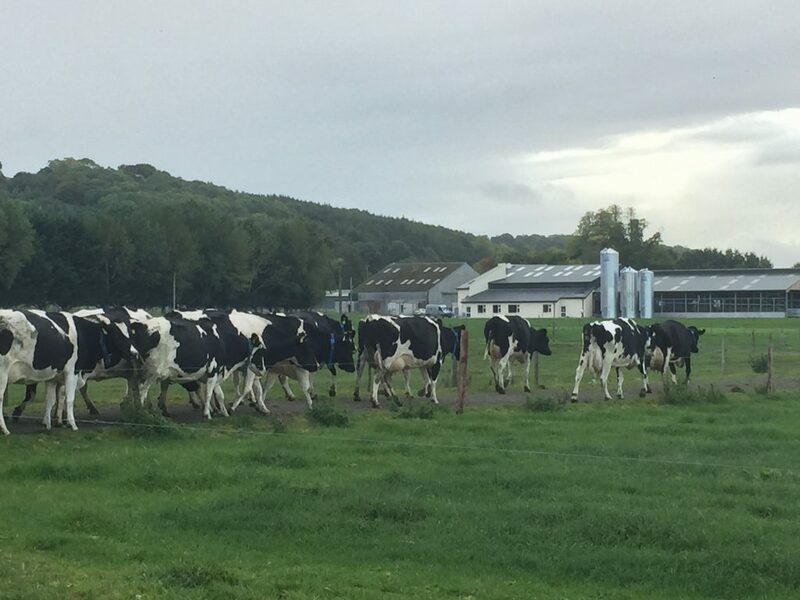 According to reports from Reuters this morning, in the dairy sector, the French proposals include an increase in the floor price at which producers can sell into public storage, an export credit facility, and crucially aid for farmers who cut output when prices fall. On March 31, of last year, EU milk quotas were abolished. Data from the EU Milk Market Observatory shows that EU milk deliveries between January and November were up 2.2%. Continued strong milk production comes as milk prices remain weak across the EU. Currently, if dairy product values were expressed in a milk price they would equate to between 20c-21c/L.